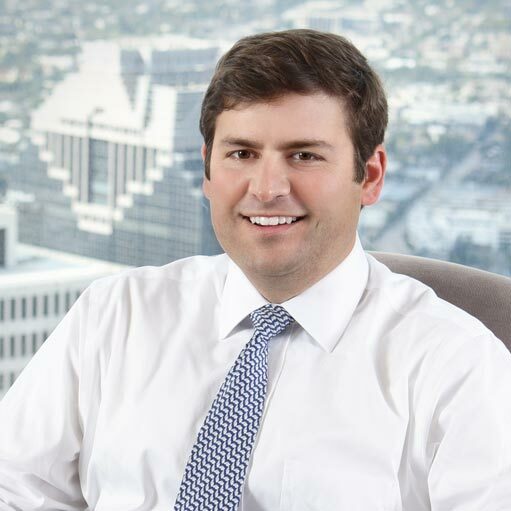 Prior to joining the Houston office of Petrie Partners in 2016, Mr. Moss was a Director on the institutional sales desk of Howard Weil in New Orleans, focused on energy equities and a Vice President in the Investment Banking Division at Goldman, Sachs & Co. in its Natural Resources Group in both New York and London. Mr. Moss began his career at Petrie Parkman & Co. in 2000, where he worked on over 25 completed energy transactions. Mr. Moss earned his B.B.A. degree with a concentration in Finance from The University of Texas at Austin and an M.B.A. with a concentration in finance and economics from Columbia Business School.